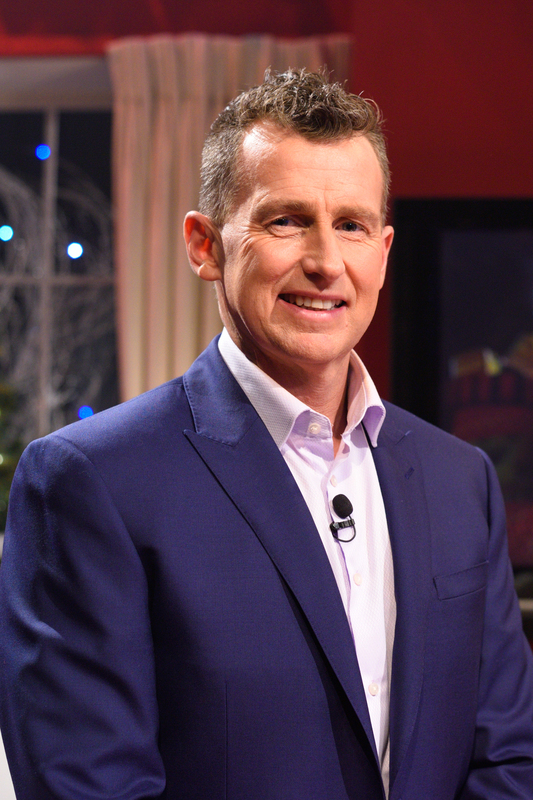 The word-famous referee and TV presenter Nigel Owens is calling on people to grab the opportunity to tell their favourite stories to the whole nation in a series of short films for S4C. The short films will be a huge part of a colourful season of programmes entitled Chwedlau (translation: Legends) on S4C during November which will include a magical variety of programmes to coincide with the Welsh Government’s ‘Year of Legends 2017’. If you have a good story you’d like to share, please get in touch with production company Orchard at helo@chwedloni.cymru on e-mail or by telephone, 02920 100 888. Amanda Rees, Director of Creative Content, S4C is very excited about the project, “Everyone has at least one great story; one favourite tale that they tell their friends over lunch or over a pint in the pub… It could be a story that makes you laugh or makes you cry, something that surprises you, spellbinds you or even scares the daylights out of you! The idea is to celebrate and compile the best of these fireside stories under the Chwedloni banner on S4C. The ‘Chwedloni’ project is a collaboration between Visit Wales, S4C and production company Orchard.